Jackie was raised in Weatherford, Oklahoma and went to school at the University of Oklahoma. 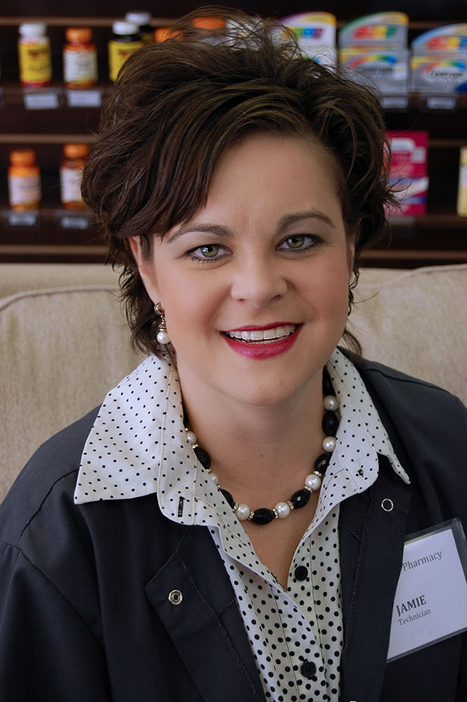 She worked as a intern for an independent pharmacy in the Oklahoma City area where she learned the benefits of a small pharmacy atmosphere. 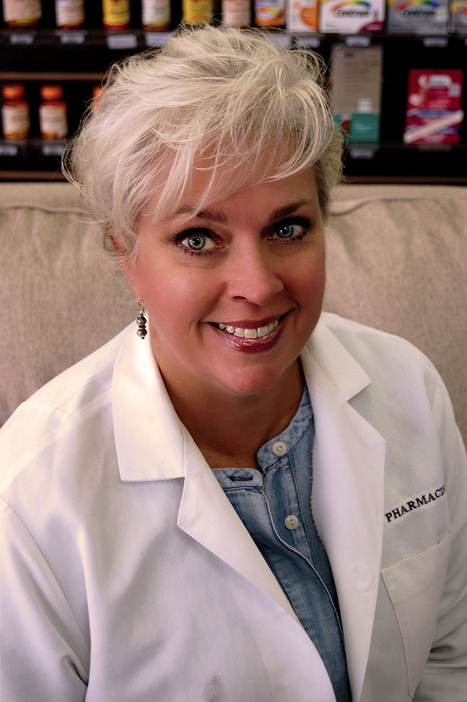 After working 19 years for a regional chain pharmacy, opened her own in 2013 and enjoys every minute of her work. 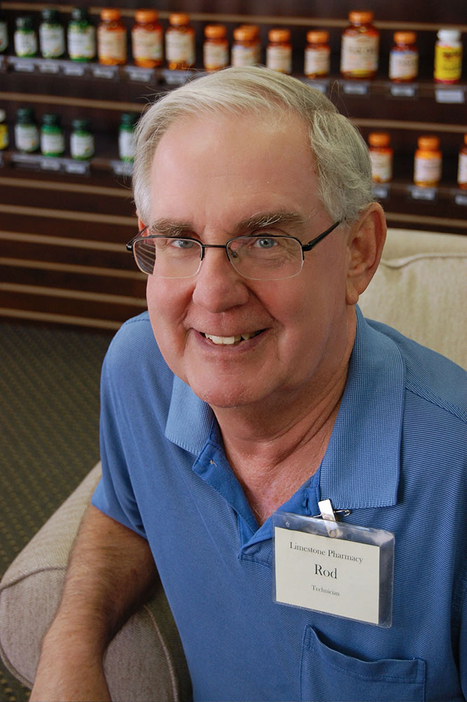 Rod has lived in Bartlesville for 40 years, and is very active with his local church. He loves his wife and his two grown children. He enjoys traveling, and he will treat you like royalty. Jamie was born and raised in Bartlesville. She is a cancer survivor, and is active in her church, as well as diligently nurturing her family. She will help you with insurance concerns and grace you with her patience!